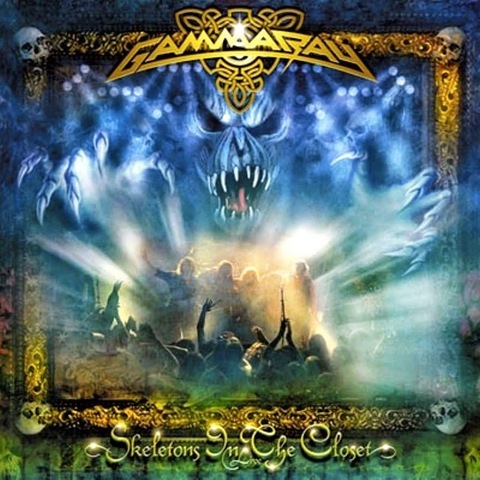 Skeletons in the Closet is a live album from the German power metal band Gamma Ray, released in 2003. It mostly featured songs that the band had never played live before. The setlist was voted by fans on the band's official website.